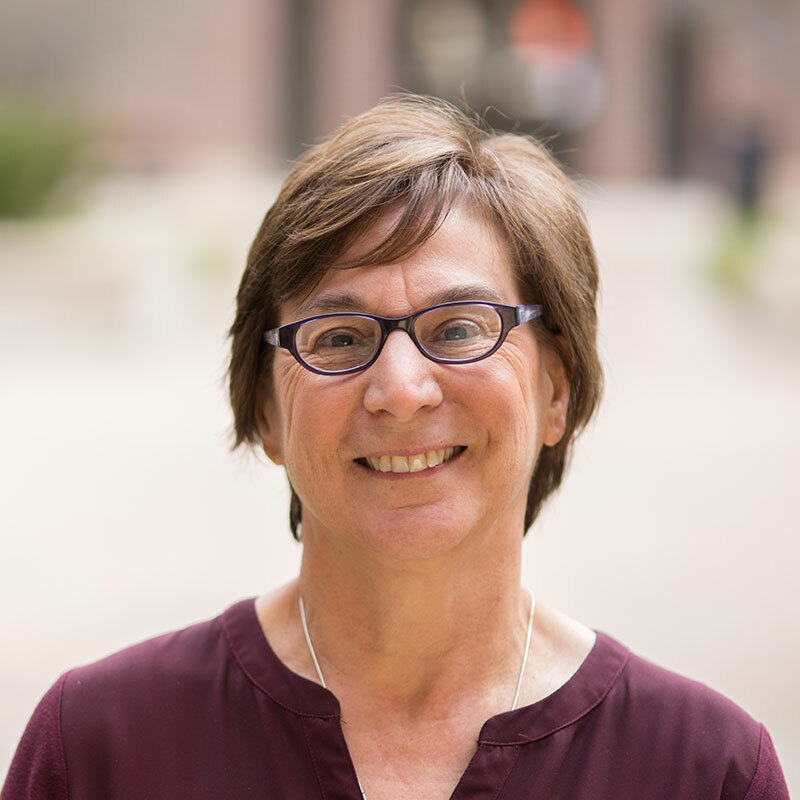 Sue Ann Savas is a Clinical Assistant Professor at the University of Michigan School of Social Work. She received her MSW and BA in economics from the University of Michigan. For the past 20 years, Sue Ann practiced as a program evaluator. She specializes in the areas of program design, logic modeling, evaluation planning, implementation evaluations, outcome measurement, and reporting for continuous quality improvement. She uses an interdisciplinary approach, collaborating with providers from the fields of social work, public health, environmental health, and education. She has published numerous articles and book chapters on techniques for building evaluation capacity within organizations and coalitions. As an instructor, her teaching pedagogy is described as integrating course, field and life experience. She uses fully-guided instruction with scaffolding and models to teach theory and practice. Zebrack, B., Kayser, K., Sandstrom, L., Savas, S. A., Henrickson, C., Acquati, C., & Tamas, R. L. (2015). Psychosocial distress screening implementation in cancer care: An analysis of adherence, responsiveness, and acceptability. Journal of Clinical Oncology, 33(10), 1165-1170. Danziger, S. K., Savas, S. A., Rodems, R., & Barnes, C. (2013). Evaluation of the Starfish Family Services' Family Success Program: An antipoverty initiative. Ann Arbor, MI: National Poverty Center, University of Michigan. Fries, D., Carney, K. J., Blackman-Urteaga, L., & Savas, S. A. (2012). Wraparound services; infusion into secondary schools as a dropout prevention strategy. NASSP Bulletin. Fries, D., Carney, K. J., Blackman-Urteaga, L., & Savas, S. A. (2012). Development of an outcome measurement tool for a teen wraparound program. U-M School of Social Work Journal, 37(1), 63-53. Danziger, S. K., Savas, S. A. & Rodems, R. (2012). Year One and Year Two Process and Evaluation Results: a Focus on Family Success Ladders [Report]. Ann Arbor, MI. Ruffolo, M., Savas, S., Neal. D., Capobianco, J., & Reynolds, K. (2008). The challenges of implementing an evidence-based practice to meet consumer and family needs in a managed behavioral health care environment. Social Work and Health Care, 6.